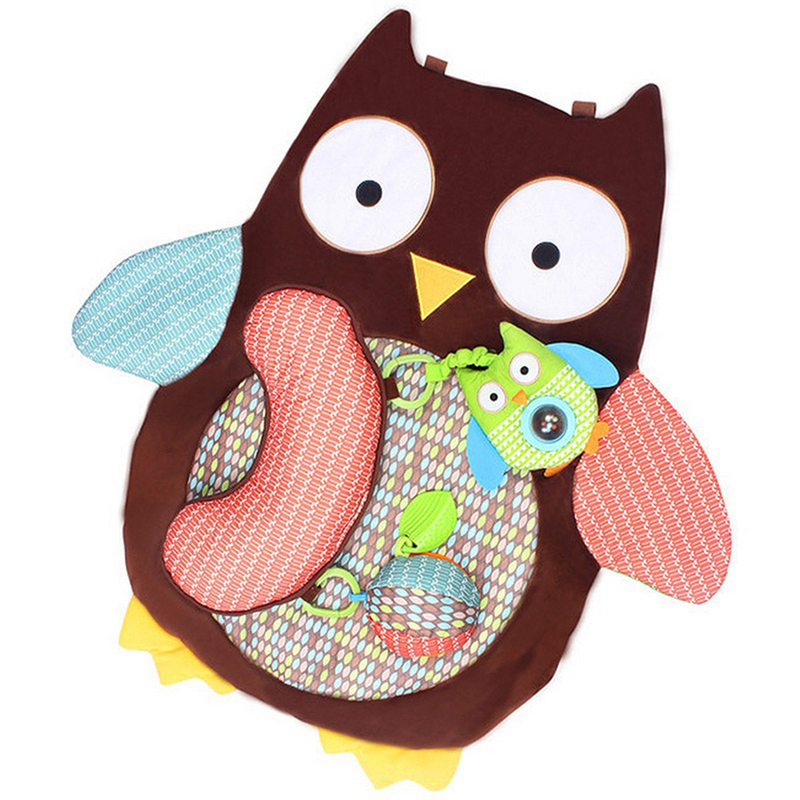 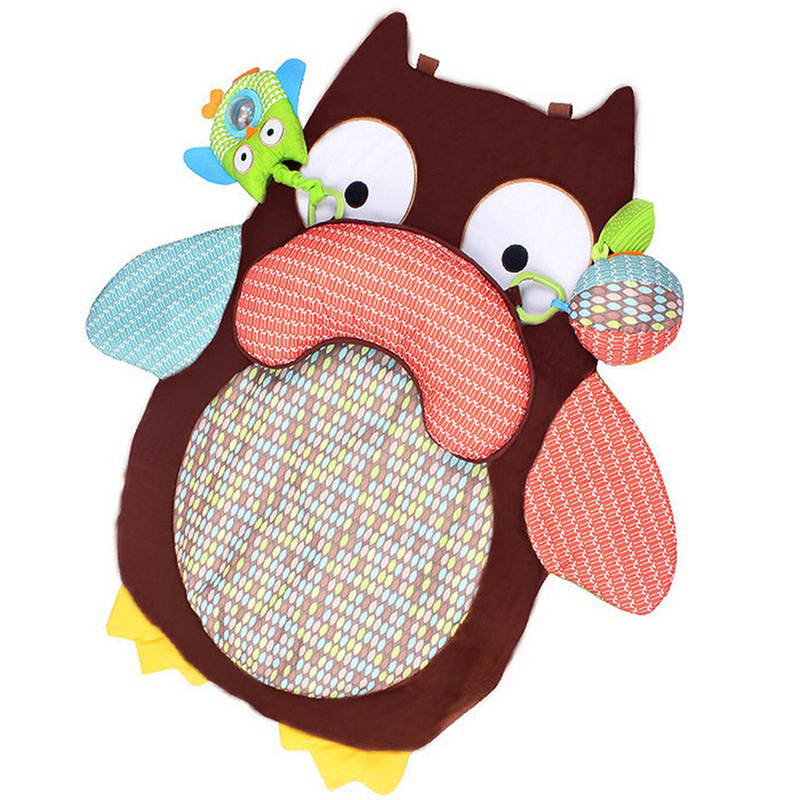 Grab your Discounted Soft Tummy Time Owl Mat while the store LAUNCH DISCOUNT is on. 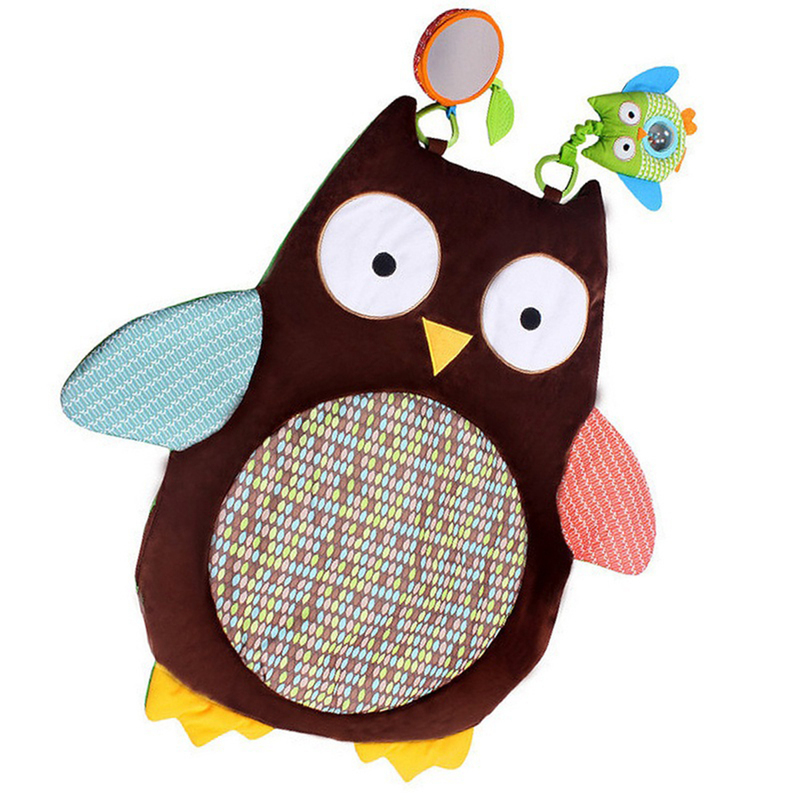 Once we reach 200 unit sales, we will be increasing the price back up to $89.99. 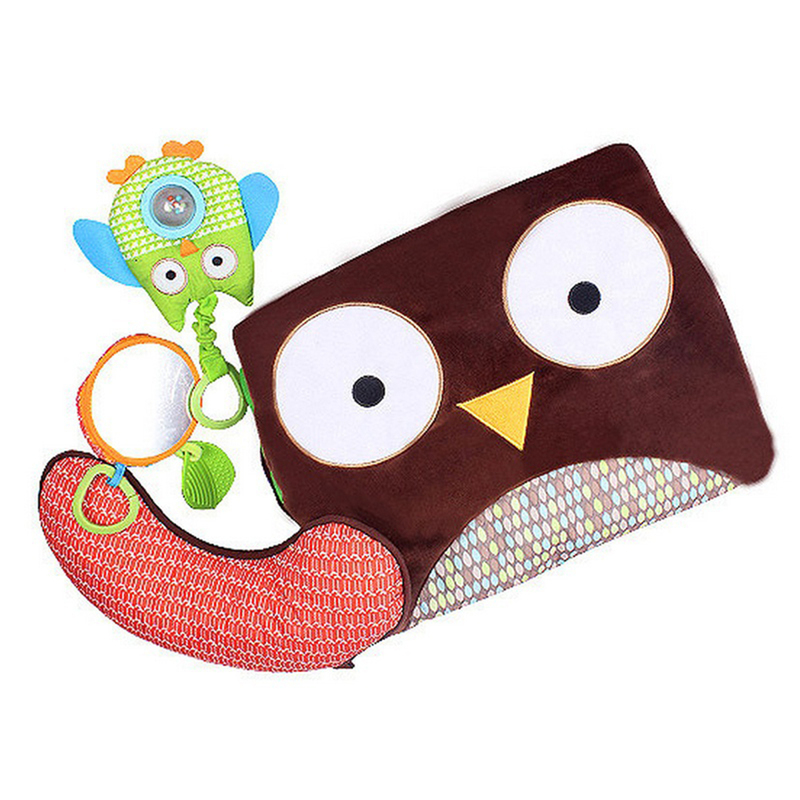 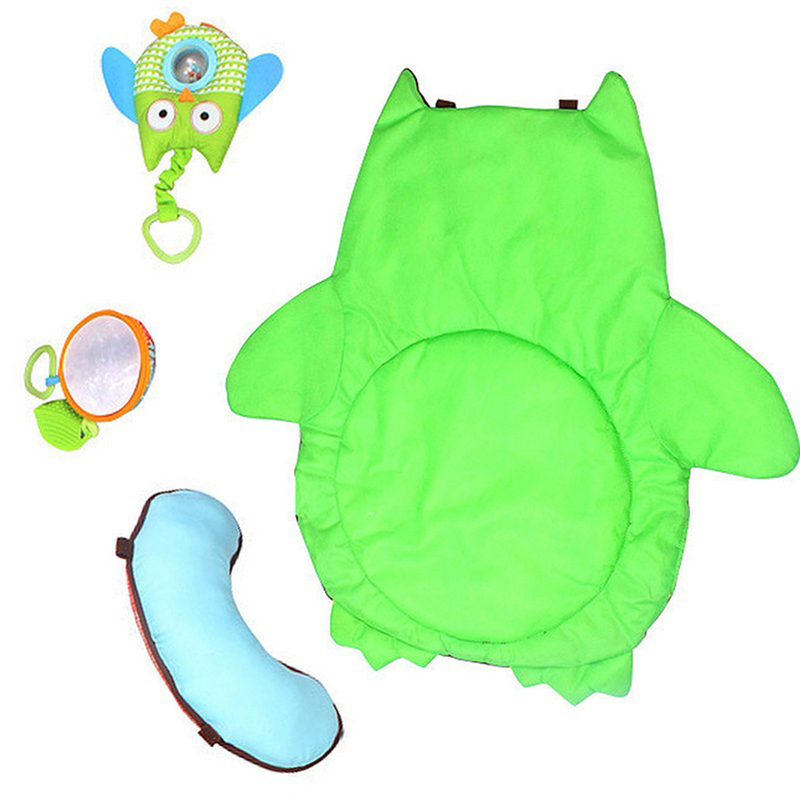 Your little one will master tummy time in no time with the help of some cute friends! 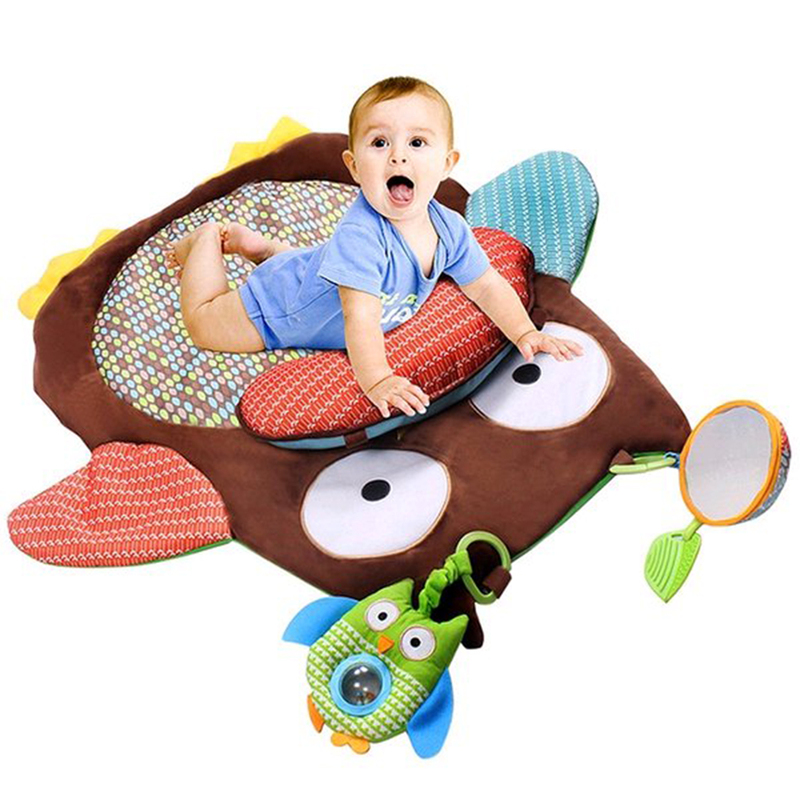 The textures and activities of the Tummy Time Mat keeps little ones engaged and encourages important muscle and motor skills development.